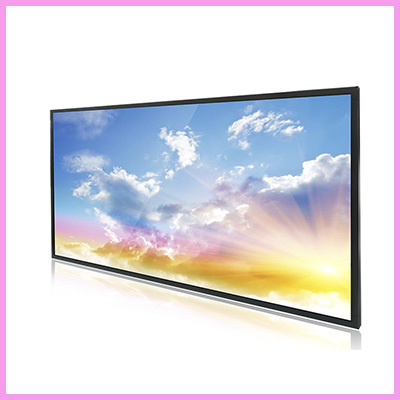 Newly launched sunlight readable panels from CDS! 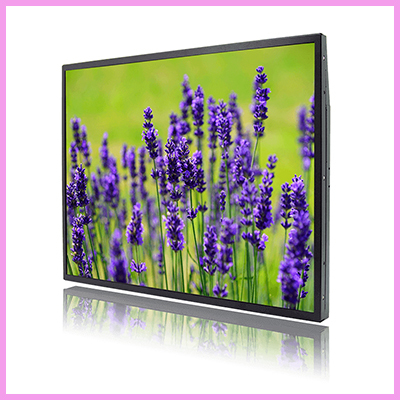 Including up to 4,000 nits and 4K resolutions! 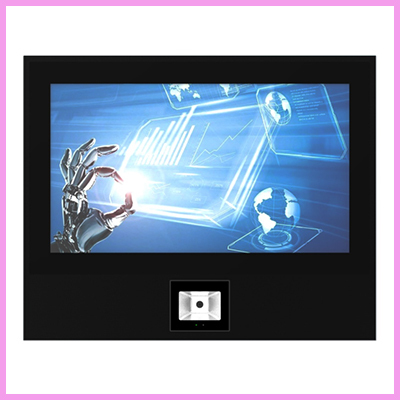 Extremely durable commercial-grade LCD display panels with a competitive pricing structure. 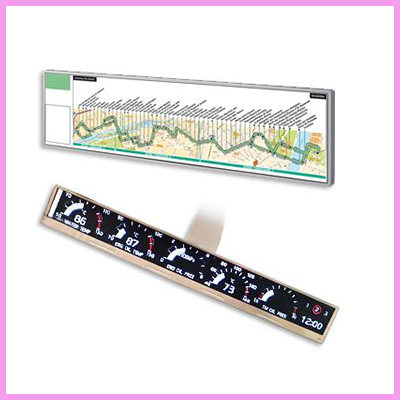 System designers and integrators with serious rugged requirements needing industrial displays for demanding environments need to look no further. 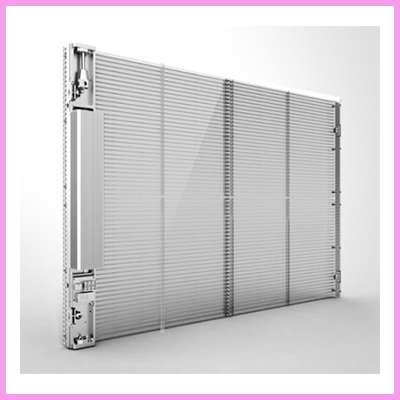 Our sunlight readable panels are unfailingly robust and of the highest quality. All models available with full driver kits or as open frame/chassis monitors. To discuss your sunlight readable applications, please contact us. 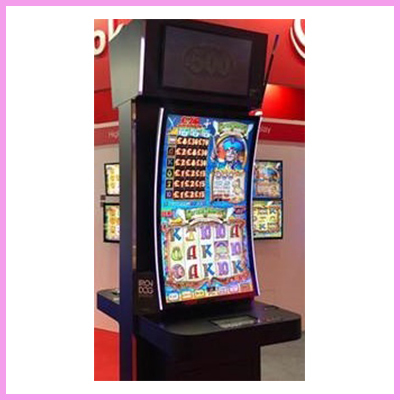 Or take a look at our full range of sunlight readable displays here and our high brightness displays.